I am Parvathy. In my former life I was a lawyer and today I am a stay at home mommy to a beautiful little baby boy, an amateur baker, a learning photographer and a die-hard foodie. I started cooking only after I found that my husband is a complete foodie just like me! And as much as he loves the food I make, he is my biggest critique. We love to travel, take photos of what we eat and try replicating that same taste at home. We also love photography. I love to click and he loves to be in the photo. Food was never just about the way it tastes, but it encompasses every aspect of the world we live in today. Color, texture, aroma, quality, nutrition and the very experience of not just creating but also enjoying the feeling of sharing such a delightful journey is what food means to me. Along the way I realized, I could share my travels in the realm of gastronomy with you. So here I am posting my favorite recipes and “works of art” and I hope you find them as exciting as I have. Hey Jacob!Just check out your world and I love it!! Every time we are cooking up something new I make sure I play my fav beats and I am so glad you stopped by! love your taste in music and the fun side of life! Just stumbled upon your lovely blog and wanna say hi! 🙂 Your posted many nice recipes! Thank you and I am looking at your blog right now! Really Nice and Vibrant!! 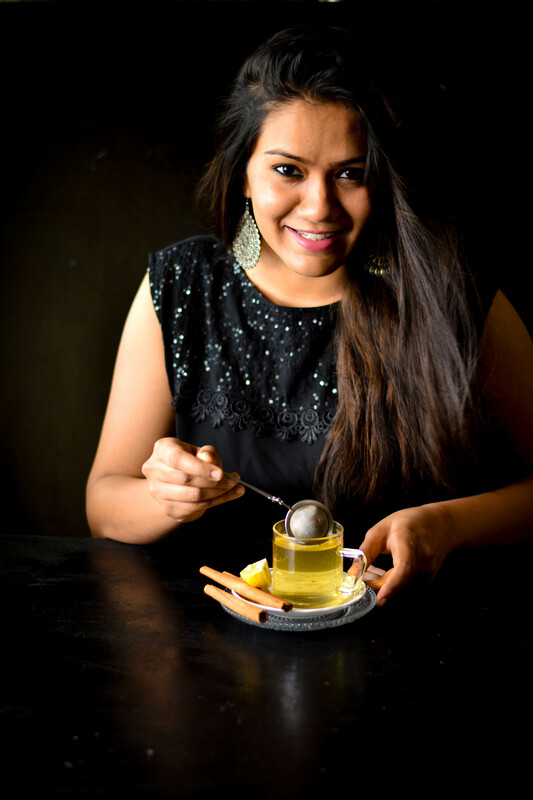 Wow Parvathy – a lovely about me story – lawyer turned mum turned foodie – love it! I have a soft spot for home cooked Indian food (your butter chicken caught my eye and my hubby is of Indian origin) so I am looking forwards to following your blog! Hi, just stumbled upon here from your Instagram feed, pristine clicks.good to know more about you. Thank you for following my blog, Parvathy. Your food photography is awesome. Now, I am embarrassed to share mine. Will share some food photography tips for your expert comments. Keep in touch ! Hi Parvathy, You have a delightful blog in every aspect. Pleased to meet you. 🙂 Fae. Thank you so much for your kind words ❤ You blog is very unique and I love your recipes! i can not wait to try them! What an utterly gorgeous blog ! STUNNING photographs!! Can’t wait to try out your recipes !P.S; Do you give lessons in food photography?